Tea leaf grading. Or what does FTGFOP really mean? It is said, jokingly, that FTGFOP stands for “Far Too Good For Ordinary People”. Of course that is only a funny interpretation of this acronym. In terms of tea leaf grading, FTGFOP is used when describing black tea and actually stands for “Finest Tippy Golden Flowery Orange Pekoe”. That may be all very good and easy, but what is the meaning behind the words behind this acronym and what is tea grading about? Firstly, a bit of background to explain the reasoning for tea leaf grading. When tea comes out from the drying process at the end of the manufacture, it is formed by tea leaves of various shapes and sizes. These have to be separated as smaller pieces will brew quicker than the larger ones, thus resulting in an uneven brewing process. When the leaves are separated out, they are graded according to their size, type and appearance. This has created a need to classify these leaves according to a system of sorts. It is important to note that these classifications (or tea grading) varies from country to country. 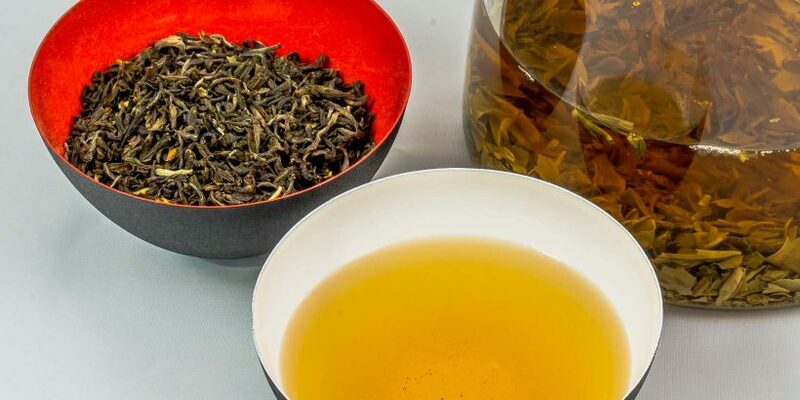 In China, the teas generally bear specific names that reflect the area they are from, the manufacturing process, the appearance and the type of leaf used or in some cases they are named after the legend that is behind the origin of that tea. This results in some very unusual names for Chinese teas. For example the tea Lu An Gua Pian is literally translated as Lu An Melon Seed as it comes from Liu’an County (Anhui Province in China) and the shape of the processed tea leaves resembles melon seeds. Another example is Longjing tea, which literally translates as Dragon Well and the name is surrounded with legends to explain the origin – you have a few to choose from! Each type of Chinese tea, can also be graded according to its quality using both words (special, finest, common, etc) and numbers (1-7). Chinese oolongs are similarly graded using words such as choicest, finest, extra fancy, etc. Japan and Taiwan grade their teas similarly to those of China, using words such as superior, finest, choicest, toppest, etc. Other traditional tea producing countries, such as India and Sri Lanka have developed a complicated system of tea leaf grading to ensure that most tea grades are accounted for, but most generally can be divided between leaf grade (larger tea leaves that have been picked out by hand) and broken leaf (the leftover tea leaves). Contrast these grades of tea mentioned above to the grading that is used in manufacture of tea for use in tea bags and you will see gradings such as fannings and dust. These grades speak for themselves when talking about tea quality. At its base we have the OP, which stands for Orange Pekoe and this is used to grade leaves in black teas. The word Pekoe most likely derives from Chinese pek-ho and refers to the silver hairs on leaves of certain types of tea bush. Orange most likely comes from the association with the Dutch House of Orange-Nassau, and was used by the Dutch East India Company to market their tea brought to Europe by this implied royal association. From this we have FOP, which stands for Flowery Orange Pekoe. In this case Flowery denotes the large tea leaves, which are typically plucked from new shoots and consist of two leaves and a bud. Add another letter to make up GFOP, which stands for Golden Flowery Orange Pekoe. 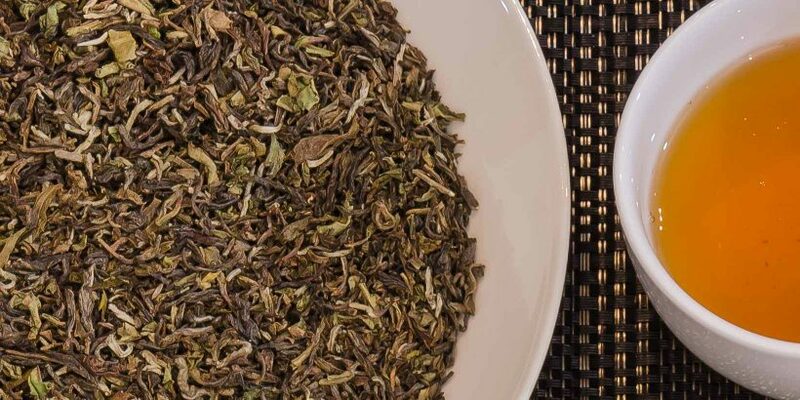 In this case Golden refers to the golden tip, the very end of the golden tea buds. And add another letter to result in TGFOP, which stands for Tippy Golden Flowery Orange Pekoe. Here Tippy refers to the amount of golden tip in the tea. Such tea will typically contain a large proportion of golden tips. And finally we have reached FTGFOP, which stands for Finest Tippy Golden Flowery Orange Pekoe. Finest in this case refers to the fact that this tea really is the finest. Only teas of exceptional quality will have this grade. But we are not finished: SFTGFOP. This stands for Special Finest Tippy Golden Flowery Orange Pekoe. Special stands for the fact that a tea with this classification is truly unique and very rare indeed. Sometimes this will be prefixed with number 1 indicating that particular tea as being even more special, so the grading would be SFTGFOP1. There are numerous other grades of tea in existence, many which deal with lower grades, such as broken leaf grades (BOP – Broken Orange Pekoe), Fannings (F) and Dust (D), most of which can be subdivided according to quality in a way similar to whole leaf Orange Pekoe gradings. On a final note, it is important to note that a tea leaf grading only describes the appearance and the size of the tea. They have no bearing on the quality and the taste of the tea, which can only be determined by tasting the actual tea. At Curious Tea we select black teas which largely fall in the top grades of this system, for example our Darjeeling First Flush Thurbo is a FTGFOP1 grade and our Jun Chiyabari First Flush from Nepal is a SFTGFOP1 grade. This however is not a rule and in certain cases the taste and quality of a particular tea may override the grading given to it, in which case it will make it into our boxes on the merits of taste and quality. Similarly if a tea is top graded but we think is not great in terms of taste or quality, it will not make it to our list. 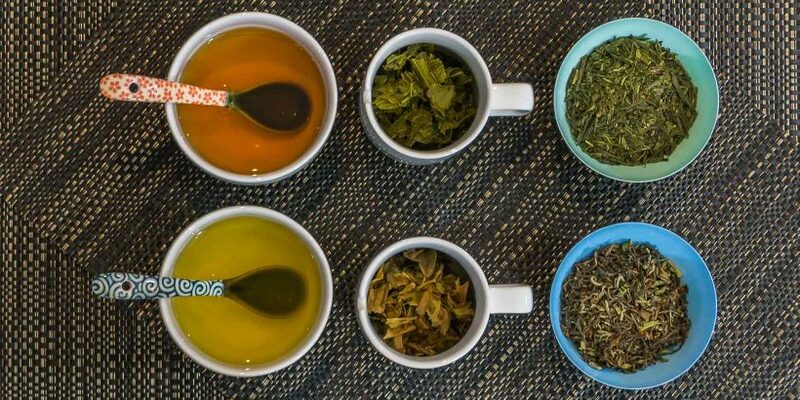 We hope that this article has demystified some aspects of tea acronyms and tea leaf grading for you. If you have any comments, feel free to write to us at contact@curioustea.com or using the comments section below. This entry was posted in Articles and tagged black tea, tea, tea grading on January 19, 2015 by Curious Tea. orange refers to the color of the tea liquor!! Hi Ashwin, the origins of the word are unclear and but this certainly could be another explanation for the word ‘orange’ in ‘orange pekoe’. We mention it in another article that talks specifically about Orange Pekoe. However, when talking about the etymology of this term, it seems to us that the most accepted origin is that of the House of Orange (Tea Classified by J Pettigrew & B Richardson, London 2008). Most other sources are normally silent on where this word comes from.